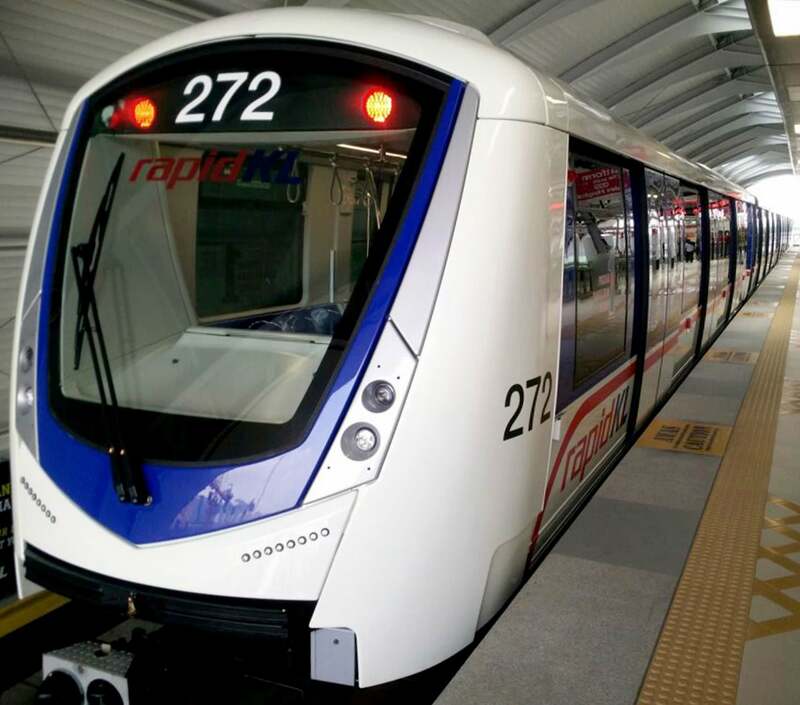 Bombardier Transportation – in collaboration with its Malaysian partner rolling stock firm Hartasuma – has delivered the final Innovia Metro 300 train for Kuala Lumpur, Malaysia. The handover of the final metro train on October 11 completes an order made in 2012 with the government-owned public transport body Prasarana Malaysia for 14 four-car light rail vehicles. The lightweight aluminium Innovia Metro 300 trains are driverless, can move up to 30,000 passengers per hour, per direction, and have operated on the Kelana Jaya Light Rail Transit Line since December 2016. Final assembly and interior fit-out for the trains were carried out at the Bombardier Hartasuma facility in Westport. Looking for a new job in the UK rail industry? Click here to find out more. The delivery of the new fleet supports Malaysia’s target that 40 per cent of all commutes across the Klang Valley will be made by public transport by 2030. Bombardier Transportation’s head of South East Asia Jayaram Naidu said: “We are very proud that our latest, additional Innovia trains are contributing to increasing urban connectivity across the greater Kuala Lumpur area, estimated to grow to ten million residents by 2020.